My mom had many friends during her nursing career and she still has lunch, coffee and birthday dinners with some of them. I remember them fondly and they were a big part of my growing up. There are several that I still see including my dear KayK who I mentioned in the Carrot cake recipe I posted. 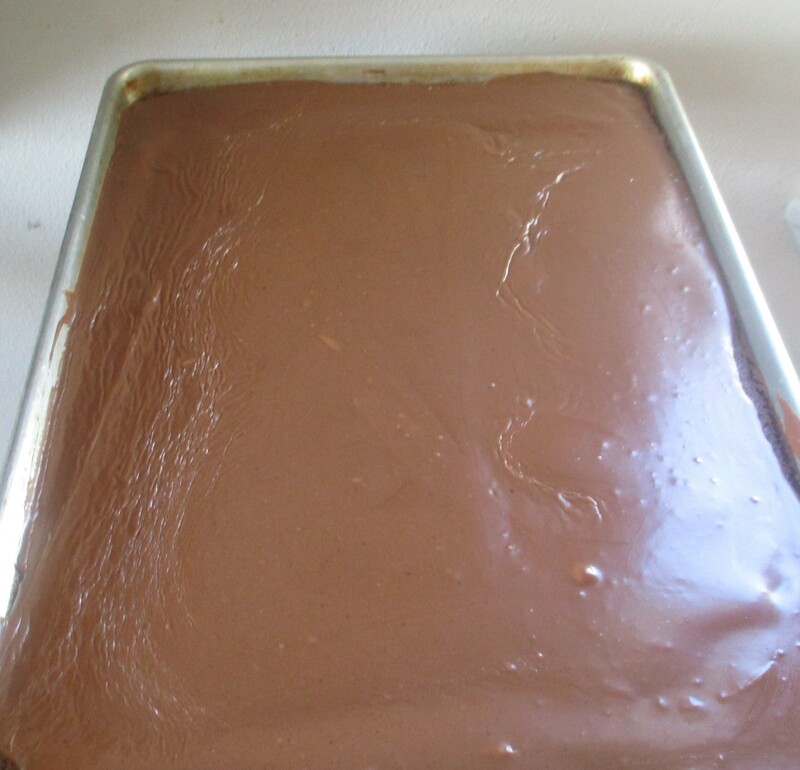 Another one of Mom’s long time friends, Gail, gave her a recipe for a chocolate sheet cake years ago. 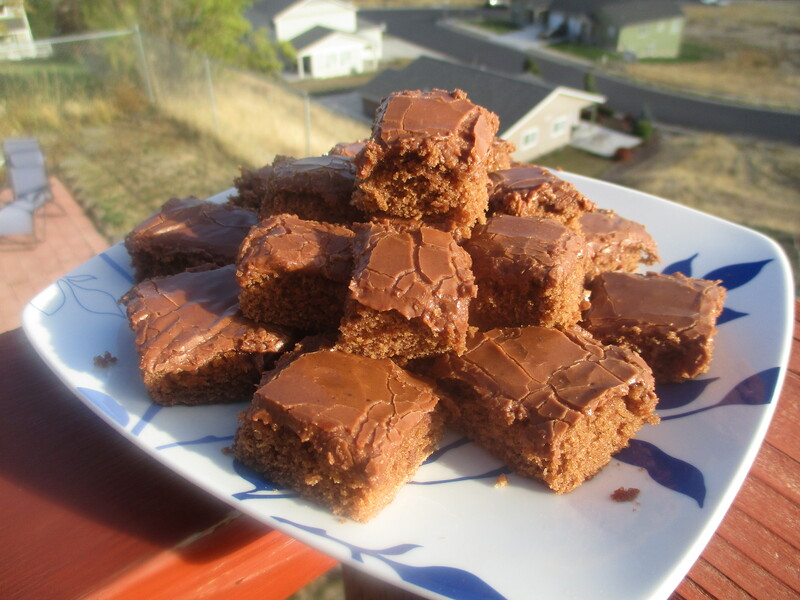 This recipe has been passed from my mom to me and down to my kids as well. When mom visited Saudi she taught my kids to make it and I still have the typed up recipe card she gave us. It is easy and has always turned out great with no hassles! 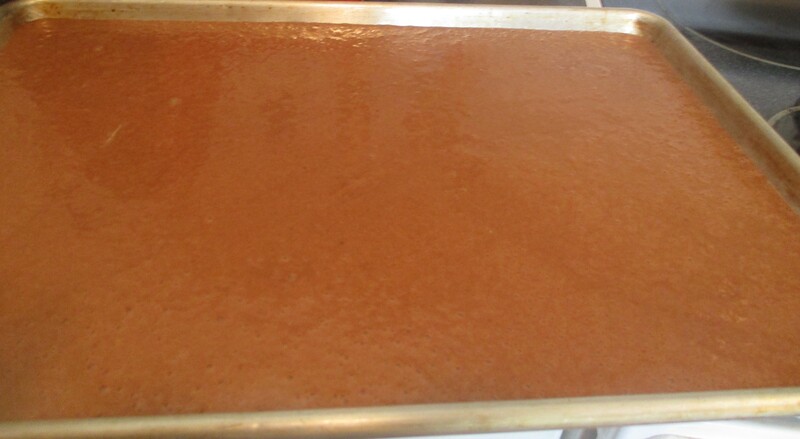 The batter is runny and you frost it while it is warm. The recipe calls for a box of powdered sugar so I looked it up and it should be around 3-4 cups. 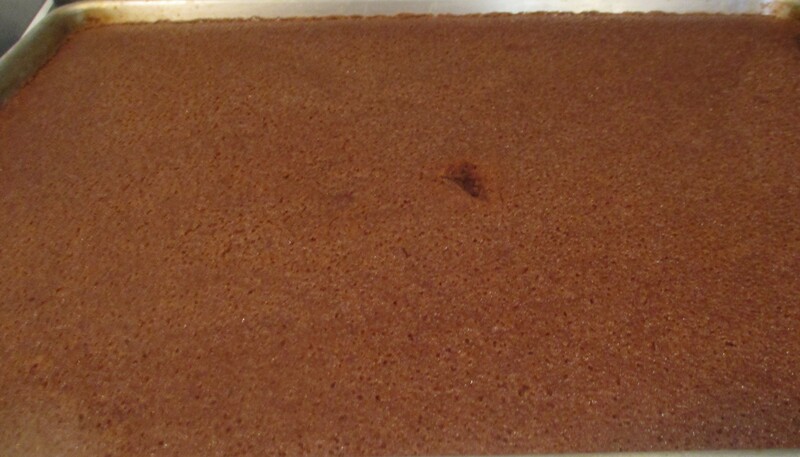 Grease a 9X13 baking pan that has sides. 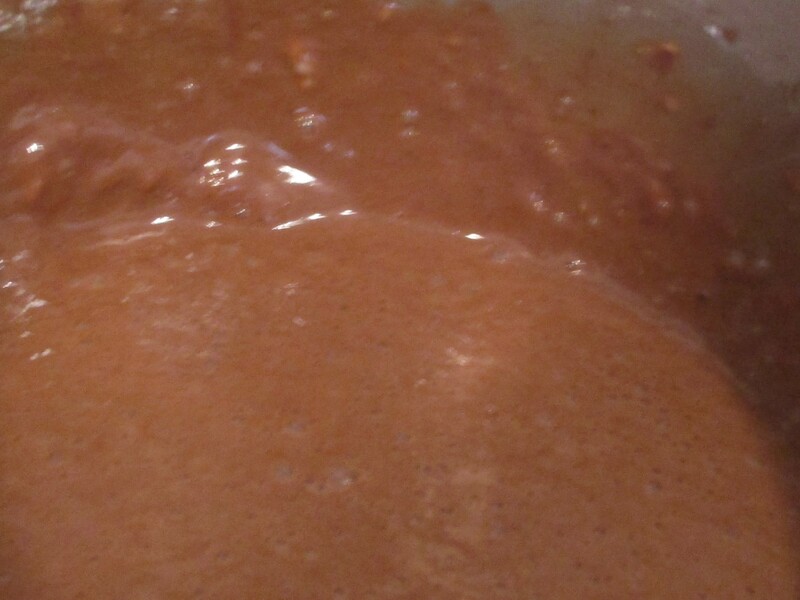 Mix first 3 ingredients from recipe (butter, water, cocoa) in a sauce pan on the stove. Stir on low heat until everything is melted and well mixed. Turn off heat and get other ingredients ready. Put flour and sugar in mixing bowl, pour cocoa mixture over this, add eggs, buttermilk, soda, cinnamon, basically all of the other cake ingredients. Start mixing, make sure all ingredients are mixed in well. Batter will be runny. Bake for approximately 30 minutes or until done. Do not over bake. Place butter, milk and cocoa in a sauce pan on the stove on low heat. Mix and melt butter and other ingredients together. Place powdered sugar into mixing bowl. Add melted chocolate and mix well. Spread over cake while it is still warm. 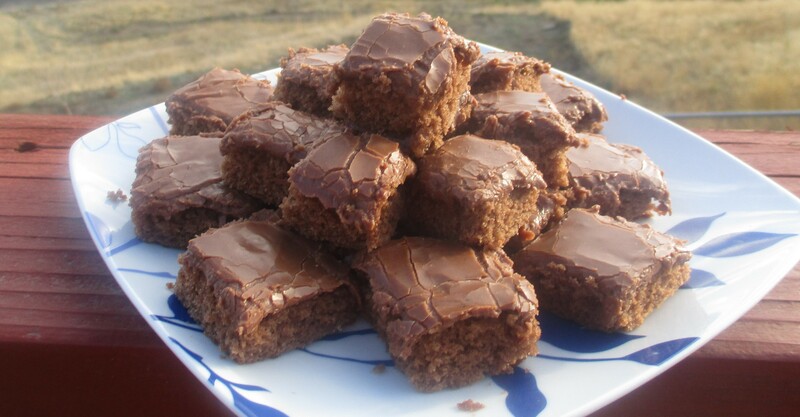 Optional– When frosting is done you can add chopped walnuts if you like.